MTN Group has sold 100% of its subsidiary in Cyprus for R4.1-billion. The Johannesburg-listed emerging-markets telecommunications group said on Monday before markets opened that it had sold the business to Monaco Telecom as part of an “ongoing review” of its portfolio. 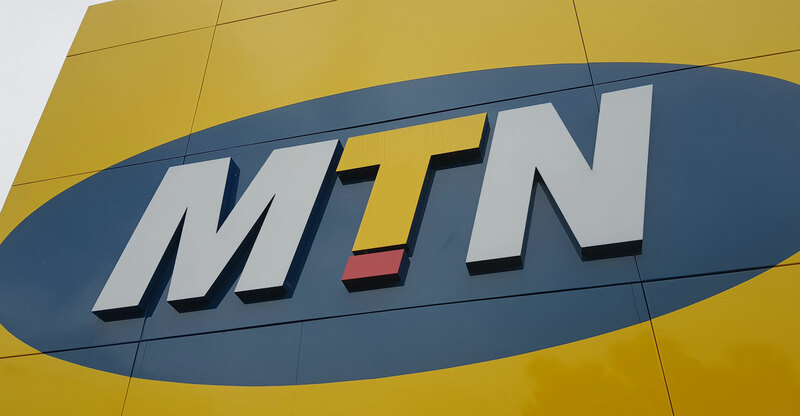 “The net sale proceeds of €260-million will be paid upfront in cash,” MTN said in a statement. The transaction values MTN Cyprus at approximately eight times reported 2017 earnings before interest, tax, depreciation and amortisation. “MTN has agreed to allow Monaco Telecom to use the MTN brand in Cyprus for up to three years in return for a commercial fee,” it said. MTN Cyprus is MTN’s only operating business in the European Union, and was acquired as part of MTN Group’s acquisition of telecoms holding company Investcom in 2006. “It falls outside the group’s core footprint of Africa and the Middle East. The transaction, which is subject to various closing adjustments, allows MTN to realise an attractive valuation for the asset,” it said. The transaction is expected to close before the end of September 2018.